We want you to have a great time with us - whether that's on a bespoke day out, learning some new skills - or even on one of our formal qualification courses. By making sure you are having fun we also make sure that you get the most from your time with us - a wonderful day out or some new skills or pushing on to the next level - it's our job to make sure that happens - and it's a job we love doing. Mountain Services is Kelvyn James. 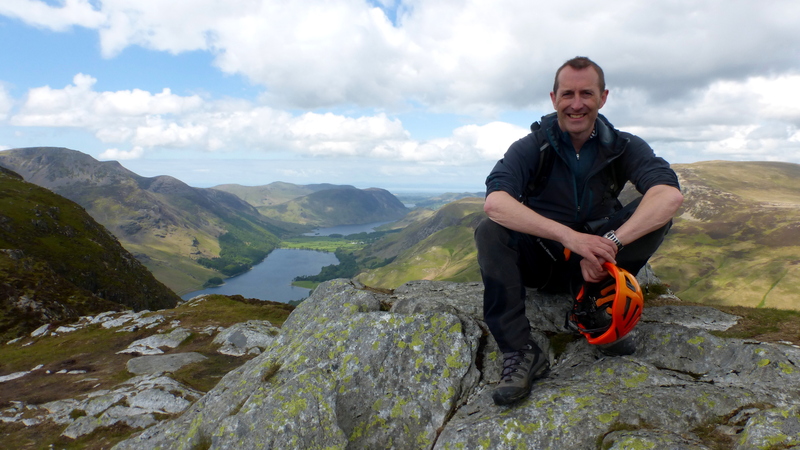 I've been hooked on the outdoors ever since my first climbing trip in 1987 - from the quarries of Manchester to the crags of the Lake District to the Alps & Himalaya - if there's crags, hills or mountains then I'm interested. In 2010 I sold my successful business to focus on outdoor adventures and I'm now lucky enough to do what I love for a living - and nothing is better than helping someone along on their own journey - be it their first time in the hills or on rock, someone wanting the skills to head out on their own - or just someone wanting a grand day out with a knowledgeable local guide. 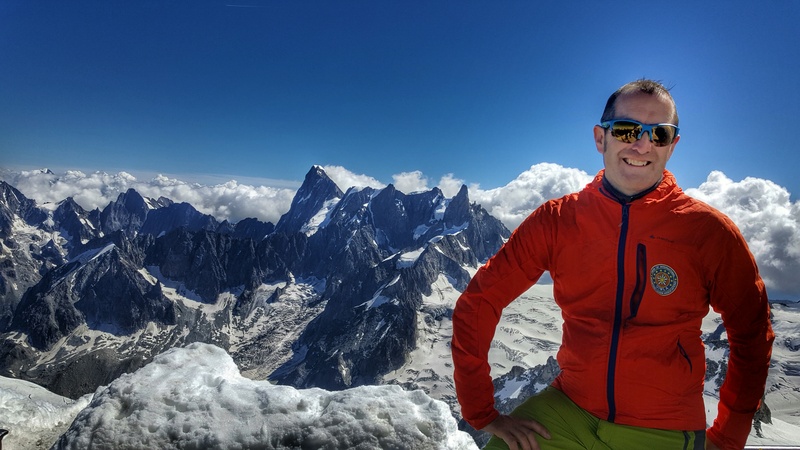 I'm a qualified International Mountain Leader (one of only two internationally recognised mountaineering qualifications), a Rock Climbing Instructor and a First Aid Instructor. I'm the current Chair of the British Association of International Mountain Leaders, I'm the Mountain Training Association Lake District Rep and the former Development Officer for the Association of British Climbing Walls. I hold the SPA, ML(S), IML. I'm a Gold DofE Supervisor & Assessor & can supply Insurance and DBS details on request. 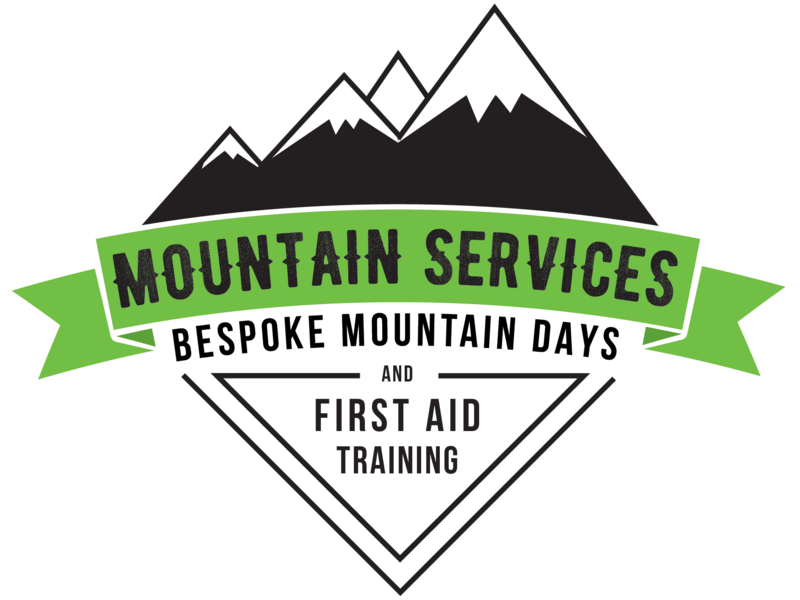 On this site you can find detailed information on what Mountain Services offer - we run a range of skills courses from beginner through to those wanting to gain their own qualifications. Our courses all have a structure and learning outcomes - but Mountain Services takes a pride in making the experience as fun and specific to your needs as we can. We don't just have the skills - we also know how to make sure we pass them on to you. 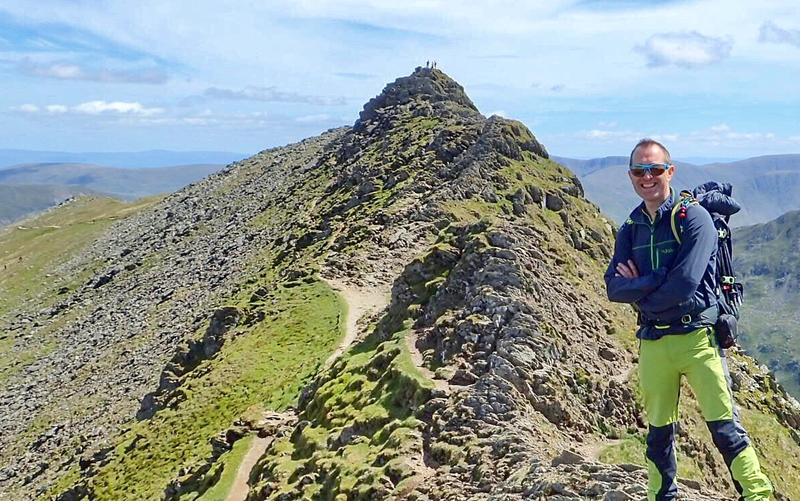 I had a very successful career in Snr Management before starting my own successful manufacturing business - so Team Building & Personal Development can be said to be a very large part of how Mountain Services came to be. Oh - and I also hold the Level 3 Award in Training & Education, because I want my clients to know I take their instruction seriously. From time to time we might bring in other instructors to help out - every member of our Team has been selected because they bring something special - and because they put you first. 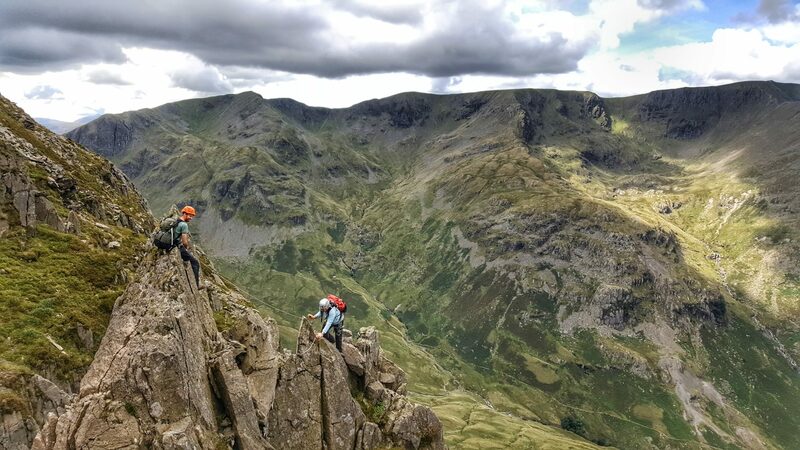 Mountain Services also specialises in bespoke days out - if you just want a knowledgeable local guide to take you over a classic or to take the hard work out of planning an event - then we're here to help.